Security - OpenStack is open source software for creating private and public clouds. More eyes on open code translates to faster bug identification and fixes. Anyone with a launchpad.net/openstack id can securely report suspected vulnerabilities. OpenStack Security Team provides oversight and tools to ensure secure code and notify users of vulnerabilities and resolutions. Vulnerabilities with patches or mitigation: Security Advisories and Notes. 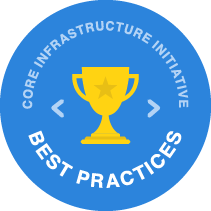 The Core Infrastructure Initiative is a Linux Foundation project that develops criteria and validates open source projects meeting best practices for security, quality and stability. OpenStack is now validated by a trusted third party and is 100% compliant. OpenStack security is a collaborative effort across thousands of developers who work together to ensure that OpenStack provides a robust, reliable, and secure cloud for public, private, and hybrid deployments. Securing OpenStack is an extension of a well-understood problem― securing normal IT infrastructure, like keeping the infrastructure patched, reducing attack surfaces, and managing logging and auditing. The OpenStack Security Project, and the Vulnerability Management Team (VMT) within it, coordinates the work needed to identify, limit, and resolve security issues and vulnerabilities across the OpenStack projects. How does OpenStack ensure the stack is secure? Does OpenStack support multi-factor authentication? Data encryption? Can OpenStack support commercial and government compliance standards and certifications? How do I get updates and patches? 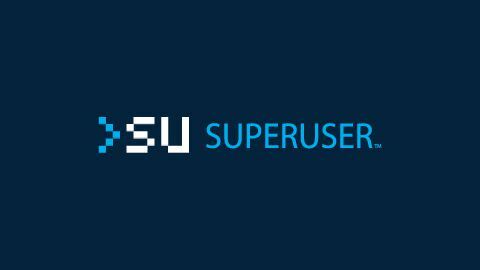 Is there a clear-cut process for users to report security issues? Do enterprises have secure OpenStack clouds in production? In this paper, we’ll address some of the questions about security, compliance and privacy we’ve received from users and technologists. We’ll demonstrate OpenStack readiness for your workloads, and facilitate trust and relationships between your team and the OpenStack community. More on OpenStack security and opinions from the analysts. 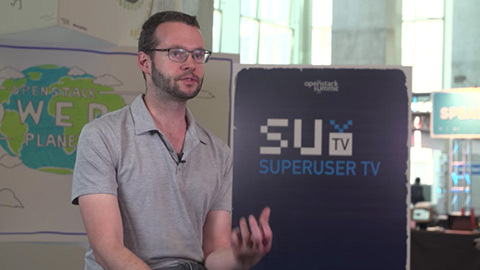 Hear from enterprise and government users on how they secure their OpenStack clouds as well as from the upstream community on their security updates. The OpenStack Security community answers the most commonly asked questions about cloud security, including where to find best practices for deployment, code checking tools and vulnerability reports with fixes. 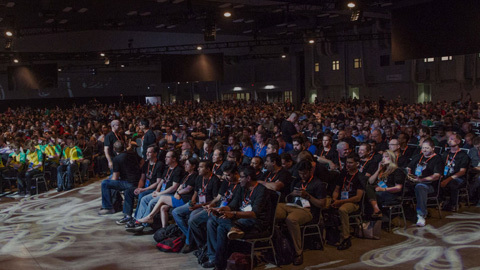 Get up to date info about OpenStack and future white papers.